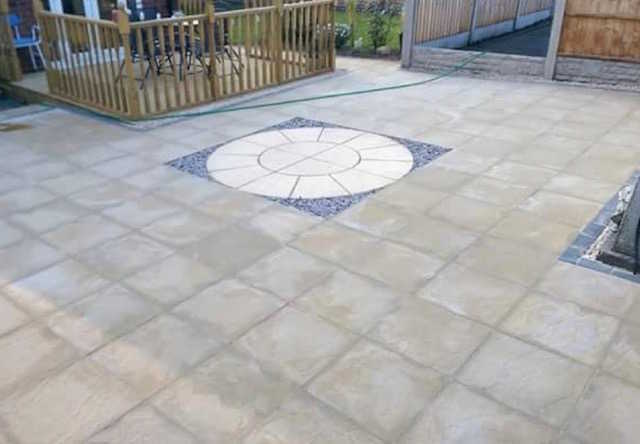 With a wide range of designs, patterns and materials available, you are sure to find exactly the style and finish of patio you are looking for. 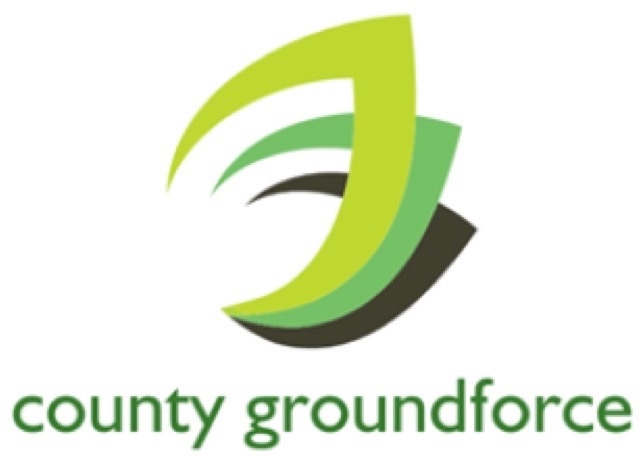 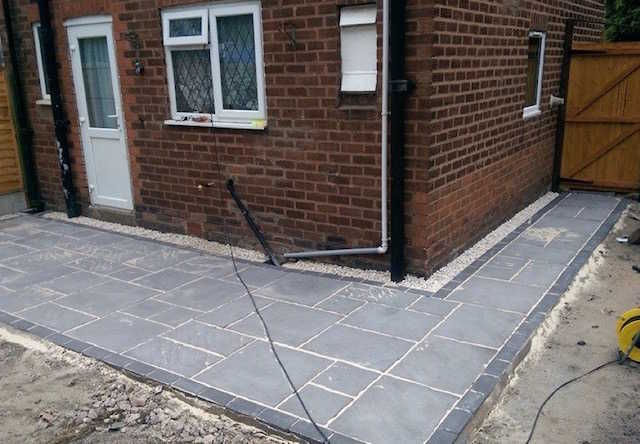 At County Groundforce Ltd, our golden rule for any project is planning and preparation. 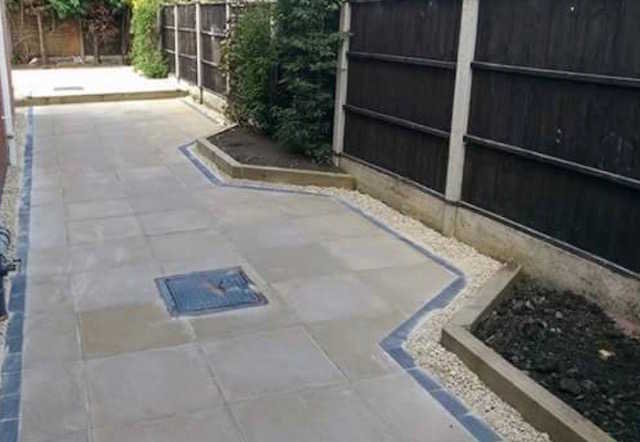 The foundation is most important in any job including patios so to ensure that your patio still looks great many years down the line, we never cut corners. 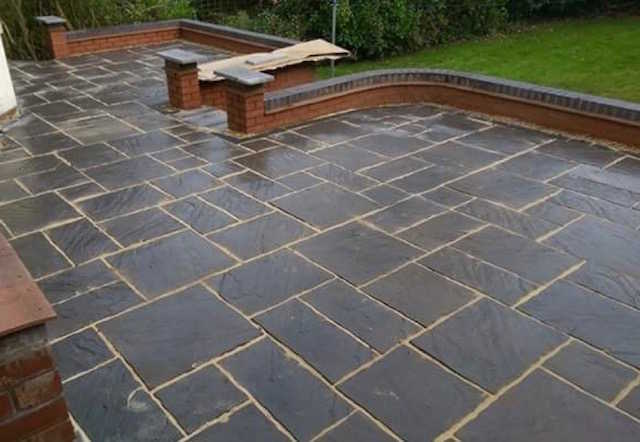 We use quality materials from British suppliers, so whether you choose block paving, flagstones or sandstone, you can be assured that your patio will not only look amazing, but will stand the test of time. 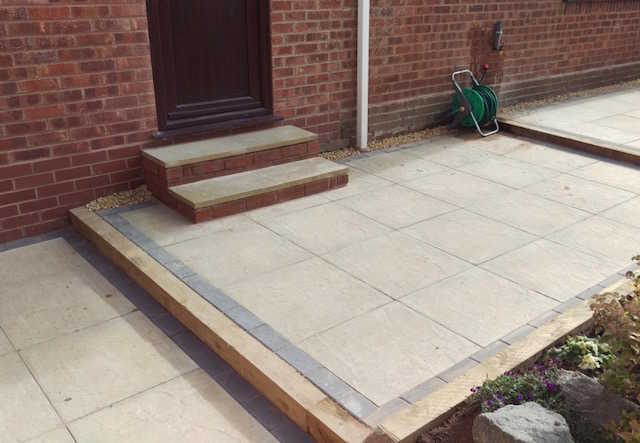 We are Checkatrade and Trustatrader accredited so you can have confidence in us and the high standards of work we carry out. 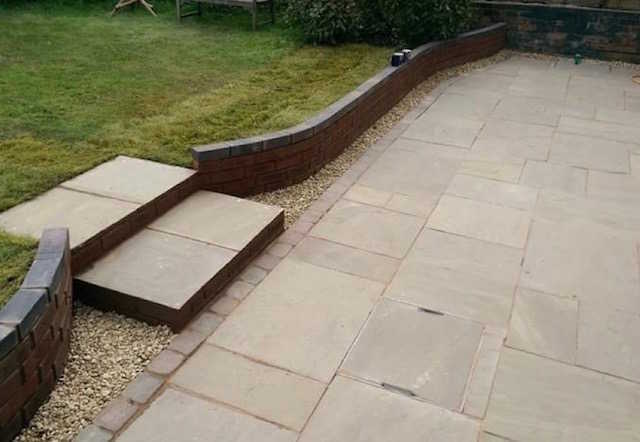 We work closely with all our clients to offer design ideas and solutions that will work best for them.